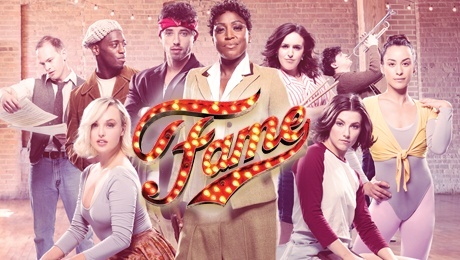 One of the best-loved musicals, Fame, is returning to Glasgow. See at the King’s Theatre this July and August. The definitive 30th-anniversary tour of Fame The Musical will play at Glasgow’s Kings Theatre for 6 nights from the 30th July to 4th August 2018. It will star Keith Jack (Any Dream Will Do, Joseph), Mica Paris (Love Me Tender, Chicago) and Jorgie Porter (Hollyoaks, Dancing On Ice).